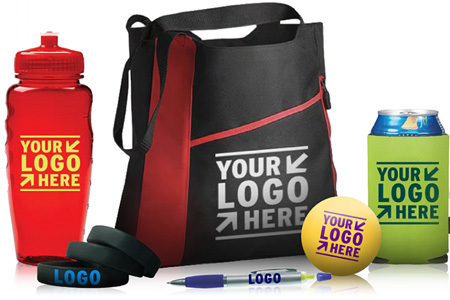 ATTENDEES ARE 52% MORE LIKELY TO STOP BY YOUR BOOTH IF YOU HAVE APPEALING PROMOTIONAL ITEMS TO GIVE THEM. Giveaways will help clients and prospects remember you long time after they saw you at that tradeshow. The purpose of these giveaways is to last long, be used and be efficient.